SGA President Michael Grosch resigned in preparation for a semester studying abroad. Webster Student Government Association President Michael Grosch resigned from the presidency on Tuesday, Dec. 9 due to his plans to study abroad during 2014. Grosch said his two years in SGA were well spent. He believes in his work and understands that what he has done is important. “The challenge is making sure the work isn’t lost,” Grosch said. 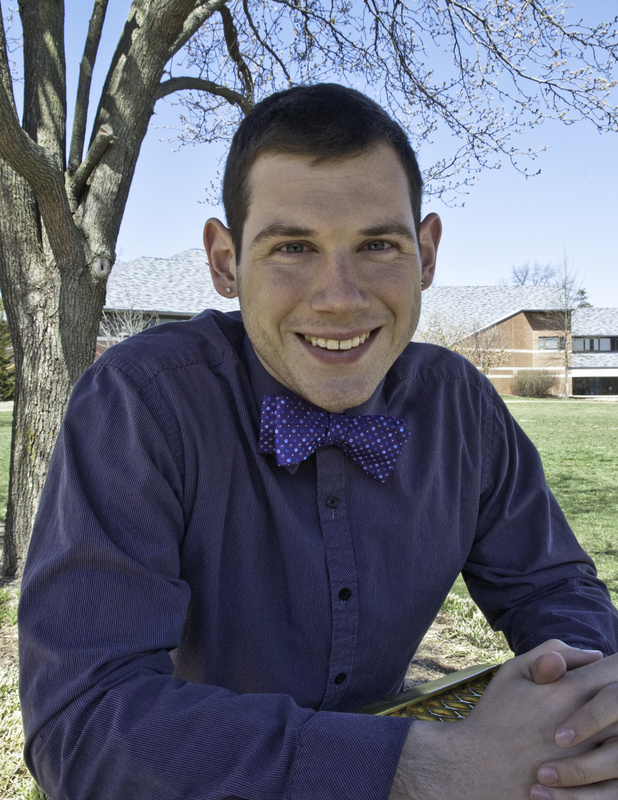 Grosch made many changes during his term as SGA president. The crosswalk from the parking garage to the East Academic Building is expected to be completed over Christmas break thanks to Grosch and SGA Senator Jacob Walker. Grosch said one of his main goals as president was to change SGA from a “student bank” to a “student government”. “I want the association to continue to question authority, question faculty and question others who work at Webster. Just make sure the students are put first,” Grosch said. Graduate Assistant to SGA Kris Parson said Grosch has benefited SGA. Grosch said he believes in teamwork, and feels nothing could have been accomplished without his fellow SGA members. “Congratulations to everyone on SGA and everyone I’ve worked with. And thank-yous to Chris Hawk, Katie Maxwell, Kris Parsons, Jen Violette, and Ted Hoef,” Grosch said.